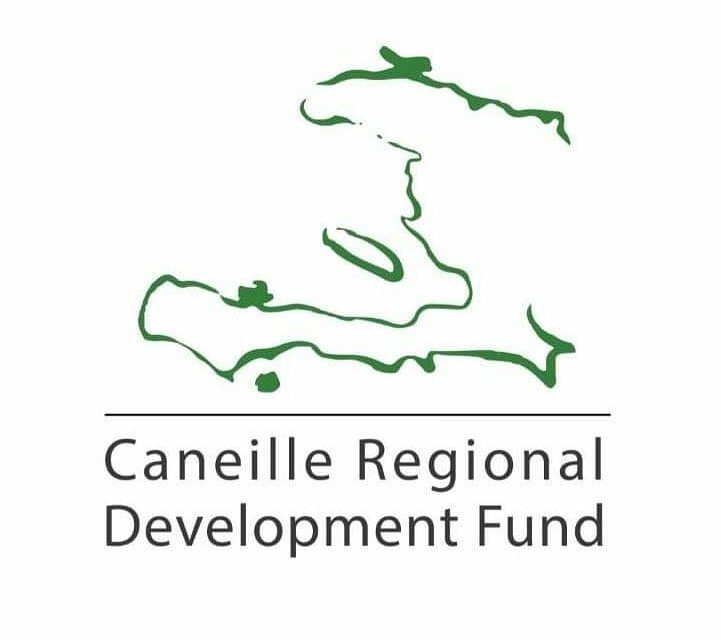 A team from the Caneille Regional Development Fund, including four board members and two CORE Supporters, is preparing to visit L’ecole de la Grace and the Caneille area April 9-16. For three of the travelers, this will be their first experience in Haiti. In addition to good conversation, problem solving, parent and teacher meetings, and fantastic Haitian food, the trip will revolve around two main projects. This past month, 100 Wisconsin students from Valley New School, Neenah High School, and Shattuck Middle School prepared to write pen pal letters to our oldest students in Caneille. Board President, Rebecca Zornow talked with students about life in Haiti and some of the challenges the country faces. They had great questions about Haiti and its transportation, food, and music, as well the partnership between CRDF and Caneille. Students in Wisconsin are currently preparing their letters in French which will travel down with us. Most of the students participating study French at school. They will share about daily life, ask questions about Haiti, and attach photographs, drawings, or newspaper articles. While in Caneille, our team will facilitate the response letters from 100 of our students to complete the exchange. Many of the impressions the Wisconsin students have of Haiti are built by what we hear about in the news–natural disasters and poverty. They are eager to get to know another student and hear positive stories. In Caneille, many of the students we work with have little connection to life in other countries due to lack of computers and television. We are excited to build cross-cultural awareness between our two countries and open students’ eyes to the diversity in our world. While in Caneille, we will also focus on performing a community survey. Members of our team will visit local homesteads to gather data on literacy and population and seek ways to build stronger partnerships in the area. This information will inform CRDF’s decision-making on future projects as well as enable us to track progress and celebrate success stories. Our time in Caneille this April is going to be busy and we are excited to share new stories and photos with you. Watch our Facebook page and Instagram for live updates and sign up for our e-mail list if you haven’t already. In the meantime, here are some photos of previous projects performed on CRDF group trips. Ever Wonder What CRDF Board Members Do In Their Free Time?